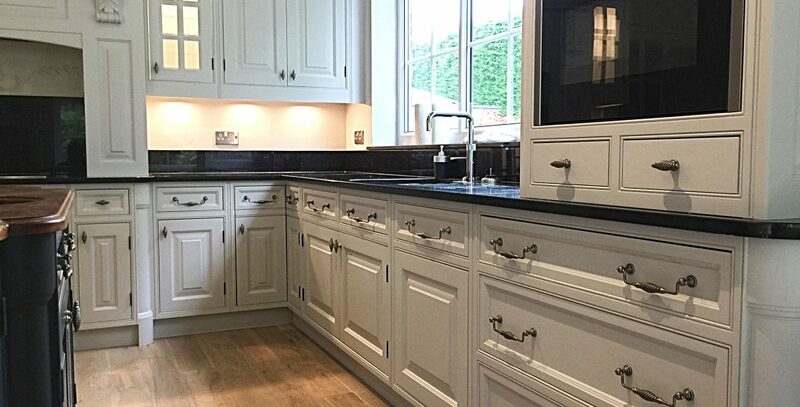 Looking for a kitchen cabinet painter Christleton Cheshire has just got a lot easier. 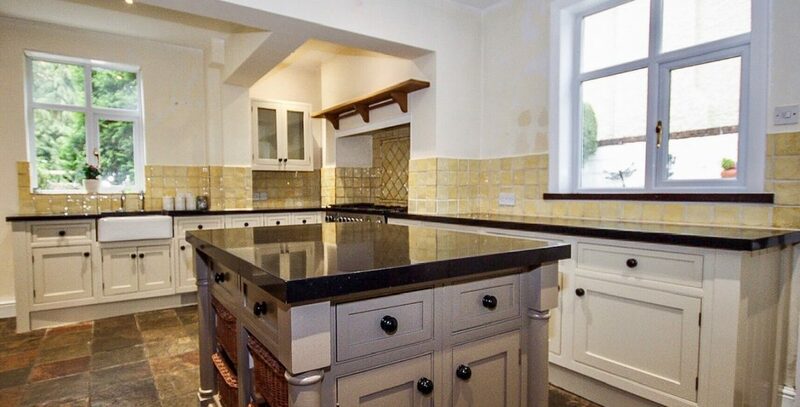 We have been painting kitchens and furniture since 1993. 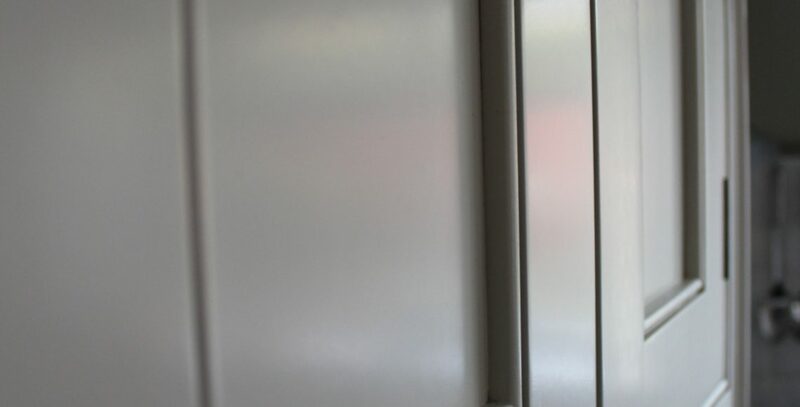 In this article I go through how I upcycled an old sideboard in Cheshire with Tikkurila furniture paint. This was an interesting piece of furniture that Jo Lloyd from Cheshire had in her possession for 25 plus years.